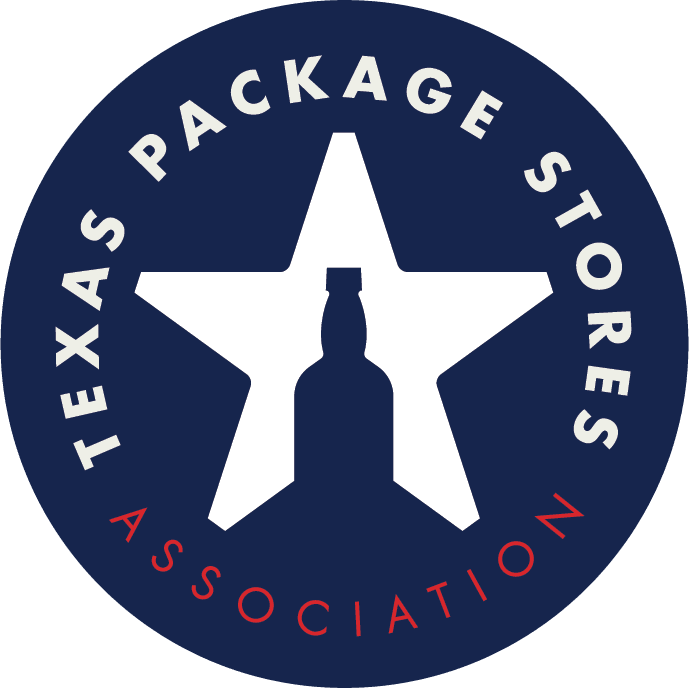 The Texas Package Stores Association is dedicated to serving the business needs of package stores. One of the many ways TPSA fulfills this responsibility is through its advocacy efforts at the Texas Capitol. Advocating on behalf of TPSA members and protecting the overall well-being of the package store industry is one of the primary benefits of the Texas Package Stores Association. For almost 70 years, TPSA has lobbied on your behalf during every legislative session, helping to prevent things like Sunday sales and liquor in gocery stores. During the 84th Session of the Texas Legislature, TPSA prevailed on many issues critical to this industry. Legislators should understand that small businesses are critical to the long-term well-being of the State. We cannot survive on the back of large, out-of-state multi-national companies. YOU are the backbone of the Texas economy. You can see the successes on our Texas Legislative Session page and learn more about key issues impacting this industry. We need your support to be successful. Our priorities cannot be accomplished without legislators who understand and hear from our industry. To increase the understanding of our issues, we must help provide lawmakers with the resources they need to run their campaigns. Consider supporting the TPSA Political Action Committee by donating to the Texas Beverage Alliance. Only non-corporate funds can be donated to the Beverage Alliance. Most people base their decision to contibute on the size of their business and on how important responsible government is to them in their personal and business lives.